rgensen’s design completely neglects this factor. 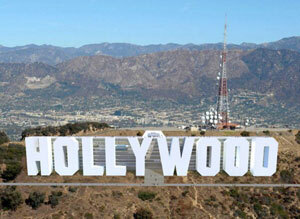 As a side note, Hugh Hefner donated $900,000 just recently to the $12.5 million needed to “save” the sign. 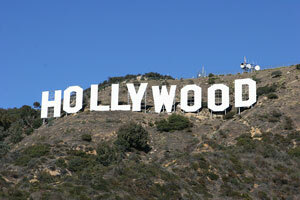 $12.5 million seems pretty crazy for nine letters in the side of a hill, but I guess it’s Hollywood after all. the comments for the photo I just posted above are interesting.